When did you last look to improve your kitchen? 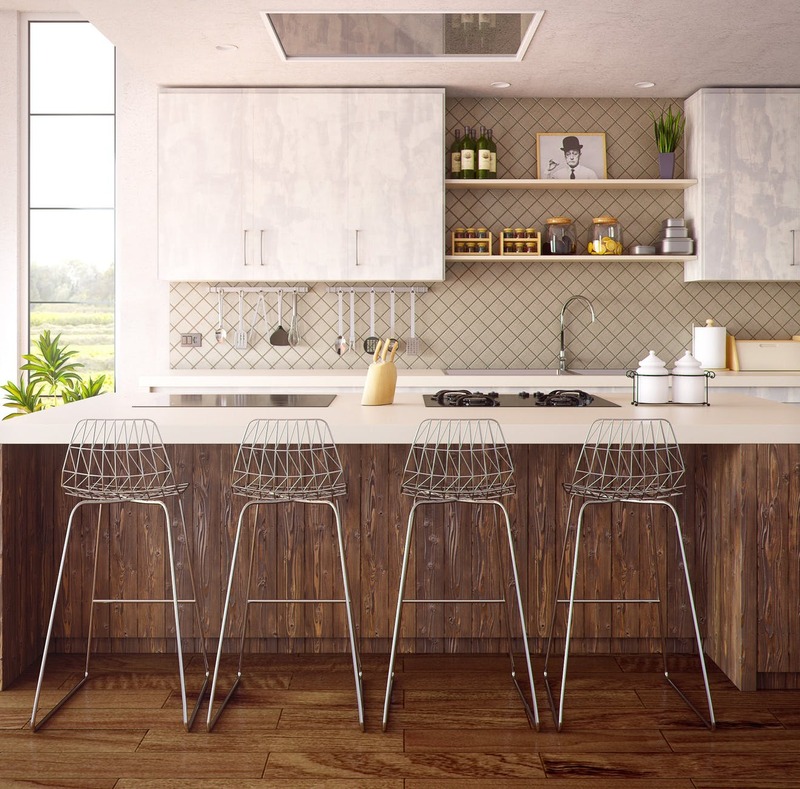 We often make the mistake of thinking that you need to entirely renovate a room in order to make more out of it, but when it comes to the kitchen this is not necessarily true. In fact, it is much more likely that you will be able to bring about a huge difference in your kitchen simply by making a number of smaller changes. In this article, we are going to take a look at what some of those changes might be. Consider these if you want to make your kitchen much happier and look like new – and so improve the feeling in the rest of the home as well. You might be amazed at how much you can achieve with the right kind of focus to detail. One of the most common complaints people have about their kitchens is that the lighting leaves a lot to be desired. If you want to improve your kitchen then you might want to look into what your lighting is doing, and whether or not you will be able to improve it in any way. As it happens, there are a number of things you can do to bring up the lighting a little and potentially make an enormous difference to your kitchen as a whole. Some of the simplest and smallest changes are also going to be some of the most powerful. For instance, if you install some under cupboard led lighting in your kitchen you will find that it subtly but perceptually adds some significant light to your kitchen, which will in turn make it seem much happier on the whole and definitely a lot brighter. You can achieve the same kind of result by installing some smaller lamps, or by changing the hue or wattage of the main lights in the room as well. Either way, you will want to make sure that you are introducing and using lighting which really works for your specific kitchen, and which is likely to actually make some kind of a difference. As long as you make sure of it, there could be no end to how much of an effect the lighting can have on your kitchen as a whole. Bring up the lighting, and you will find it really does improve the whole room instantly. What’s in your fridge? Do you really know? Too many of us allow our fridges to become full of old food, and the truth is that this is hardly salubrious, nor pleasing on the eye. If you want to make your kitchen a much happier place to be, then you might be amazed at what a difference it can make to simply empty out the fridge of anything old and replace it as soon as possible. When you do this, be sure not to throw away anything good – but instead focus on those things which you know nobody in the household is going to eat. It’s also a great chance to clean out the fridge, which is something you don’t often get much of a chance to do, and which could really make a huge difference when it comes to improving the overall experience of being in the kitchen. After all, once you have cleaned the fridge out, it will have a huge effect on how it smells, and smell alone really does a lot to affect a room of any kind. You can also use this as an opportunity to improve your diet – so it really is a win-win. Many kitchens don’t have the space to hold furniture, and this can be a real shame. But if your kitchen is big enough to accommodate a few chairs and a table, then it really is a travesty not to do so. Having some furniture in your kitchen means that it can be used as a general hangout spot, perfect for when you have friends over. It will also be a great excuse to be able to host dinner parties, especially if you do not have a separate dining room or anything of that sort. However, even just introducing a single comfortable chair can work well in many kitchens, and it is something which is always possible – or nearly always. Take a look at what space you have to work with in your kitchen and what the colour scheme already is. Chances are, there is something you can find to fit into that space which shouldn’t cost you too much money -and yet it will make an enormous difference to your kitchen as a whole. If your kitchen is like most others, it as gradually over time become filled with objects and odds and ends from other rooms of the house. For most homes, the kitchen becomes something of a general dumping ground for rubbish, and if this is true for you then you might want to think about reclaiming the kitchen for what it is meant to be. 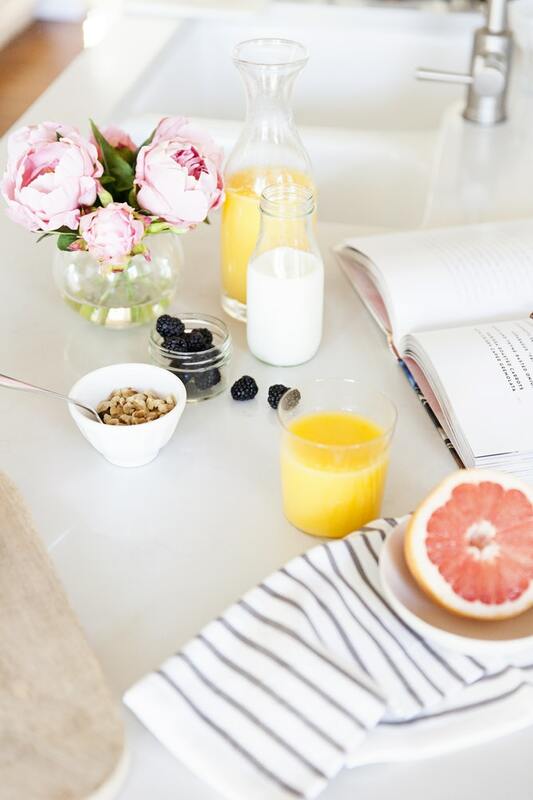 Decluttering is therefore one of the best things you can do to bring your kitchen back into a good state of repair, as well as helping it to get back its life for what it is really meant to do. You will find that this simple change makes an enormous difference to your experience of the kitchen almost immediately. Something that will always affect the mood of a room is the chosen colours. If you want your kitchen to feel like a happier place, then you should think about changing the colours in some way or another. Some colours are always going to be happier, and tend to work well in kitchens anyway – such as bright yellows and light greens, for instance. Using these colours could make all the difference in the world in your kitchen – and yet it’s easy to do if you want to do something that is fast and won’t cost you very much.